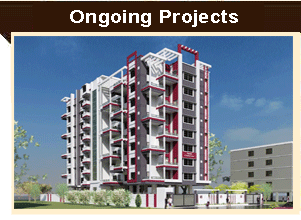 Raghukul Constructions Pvt Ltd.| Builders in Nagpur| Luxurious Residential 1/2/3 BHK Flats in nagpur| Luxury residential property in Nagpur| 1/2/3 BHK Flats for sale Nagpur. 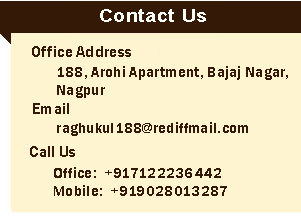 Welcome to Raghukul Constructions Pvt. 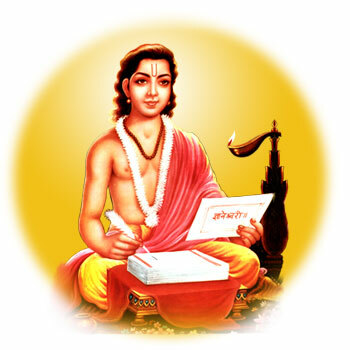 Ltd.
‘Work is devotion and devotion is worship’. to the “Supreme God” helps to remove the feel of self creation. A group of spirited personalities having sound knowledge, updated technical knowhow, with full faith in their thoughts and actions, work day in and day out under a value based leadership, by virtue of which “Raghukul” has established itself with a unique notion of trust, commitment and quality. Having completed over 10 lakh sq. ft. of quality construction with fair transaction And timely completion, We at Raghukul cater to the necessities of all class and culture. Making homes by understanding and accommodating needs, wish and taste of an individual, underline the very fact of our respect to the value of the huge investment involved in a home, built life time. 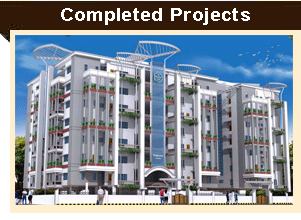 With successful completion of every project, We add to more friendly booking terms, create a homely environment of transactions and safe and secured investment destinations where your difficulties are understood, hardships are respected/resolved and every care is taken to see that a dream of building a home comes true. Owning a home at “Raghukul” is therefore an experience to cherish for an individual which We believe is an ‘ASSET’, built over the years of committed working. Inspiration, desires can do wonders and proper attitude keeps performance improving. Expertise, Experience and Excellence are the key words, for Raghukul where building homes by building relationship is the DESIRE, nurturing them is the CULTURE and blending them with HUMANITY is the CHARACTER.